It is one of the few times shoveling will be allowed at the new prison. 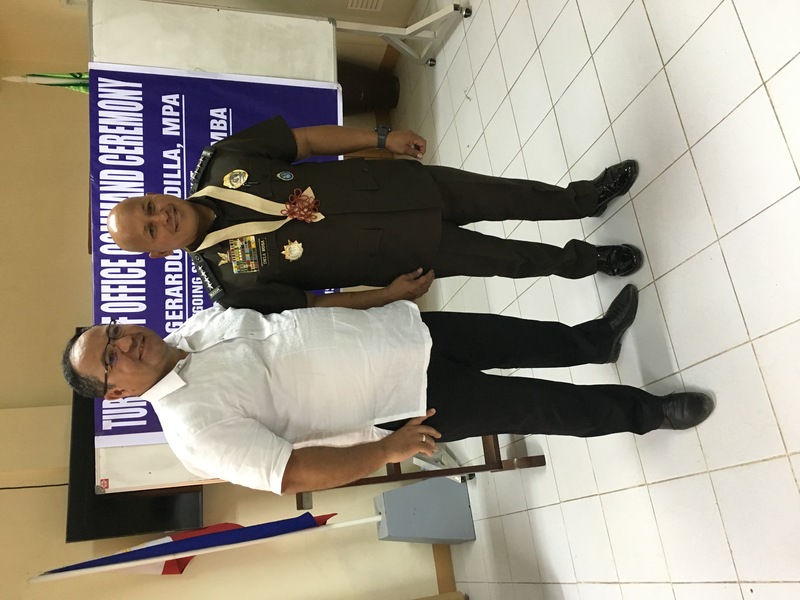 Dr. Aland Mizell, President of Social Entrepreneurship of Technology and Business Institute (SETBI), and Ronald Dela Rosa, Director General of the Bureau Corrections. 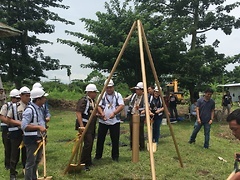 Gerardo F. Padilla, MPA, Supperintendent Davao Prison and Penal Farm August 7, 2018, at the Davao Prison and Penal Farm participated in the ground breaking for the College Education behind bars’s second campus focused on how it can better help inmates rehabilitate and returned to society. 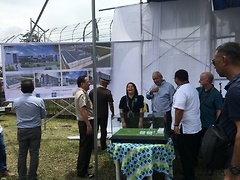 This event was more than building a building but this was about restoring lives The Social Entrepreneurship Technology and Business Institute, Inc. (SETBI), by partnering with the Bureau of Corrections (BuCor) has initiated a “College Education Behind Bars” Second Campus at the Davao Prison and Penal Farm. 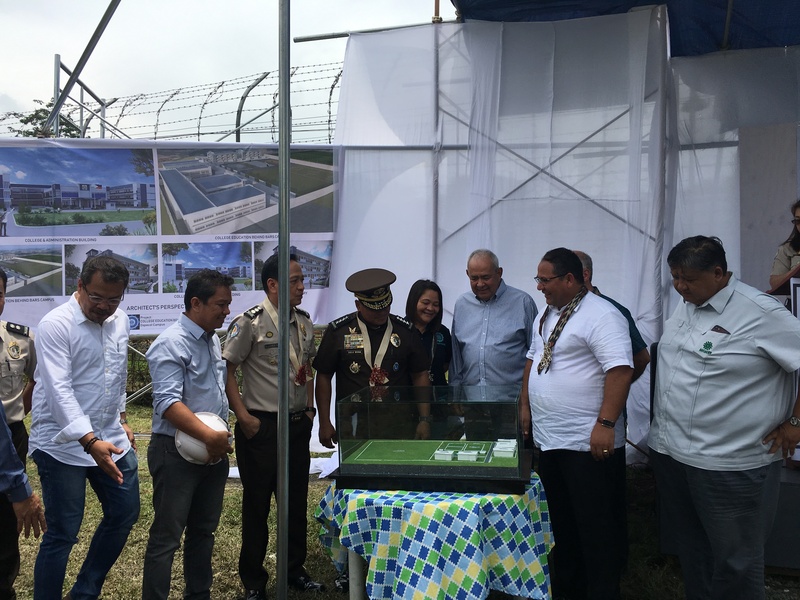 This program aims to provide the inmates, both male and female, who are mostly drug dependent, the means to advance their education in prison. 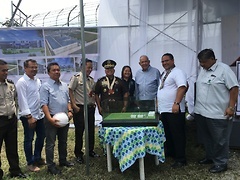 It also offers them a recovery program with their college diplomas, so that if or when they are released, they are fully equipped to go back into society as a contributor to nation building and not a burden to their family and community. Through the College Education Behind Bars mentoring and recovery program, detainees enhance skills critical to completing a college degree and building trust in personal relationships. 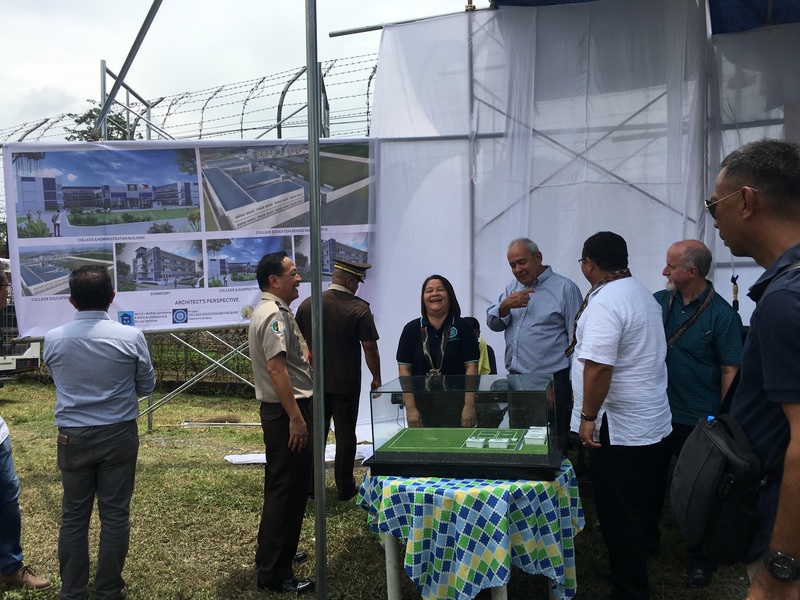 Both activities significantly increase prisoners’ chances of succeeding when returning to the community. 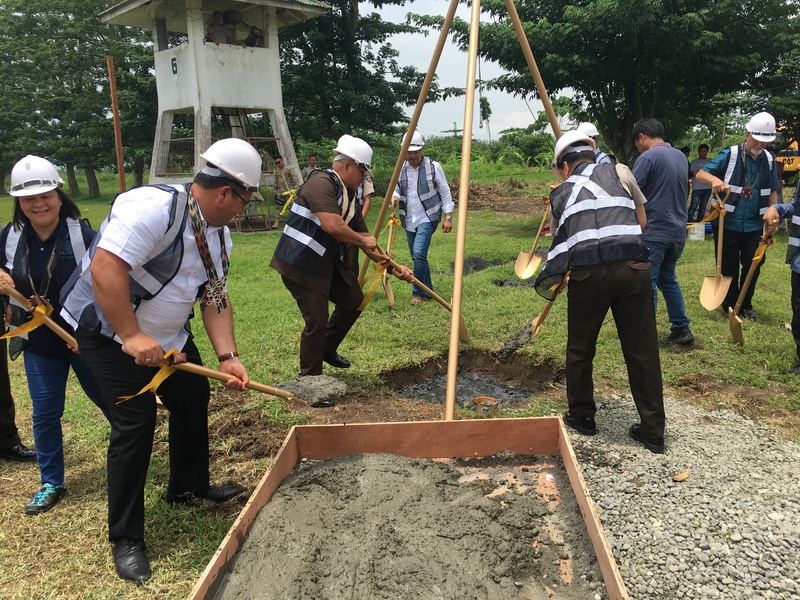 Inmate students will read the same university-assigned textbooks and complete the equivalent college level assignments as the “outside” college students, and when they graduate, they will receive a diploma from the USeP for having completed its college program. 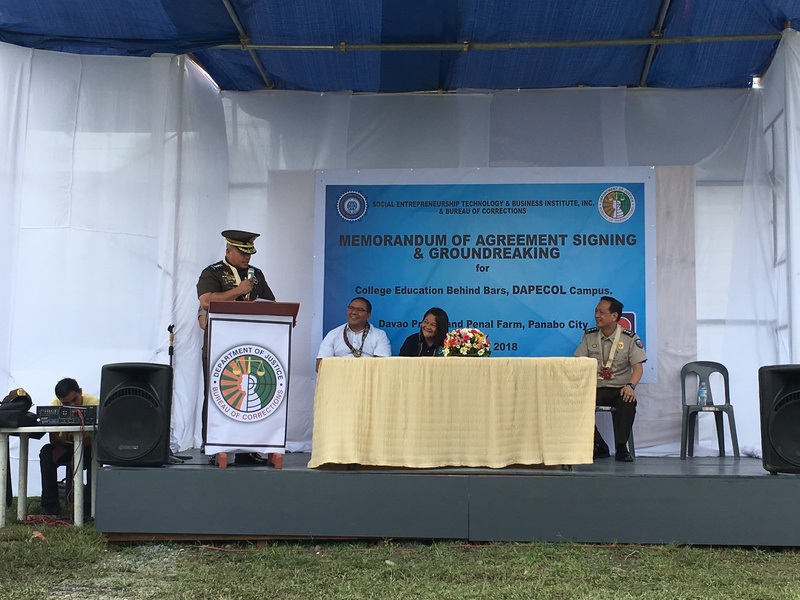 The only differences is that USeP teachers will travel to the Ma-a Jail to teach courses there, instead of on the USeP campus. Before students enroll in the program, the educational professionals will assess and screen detainees for basic literacy and readiness for college and will document their grade level, vocational assessment needs, length of sentence, and security clearance, etc. The inmate will sign the agreement to enroll in a course and will be monitored for being on their best behavior at all times. 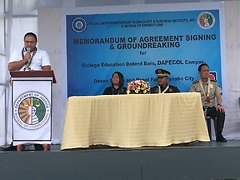 To be prepared for additional college coursework, transitional employment and life demands for cognitive skills, detainees will be advised after completing their college courses and will be more throughly counseled before release. 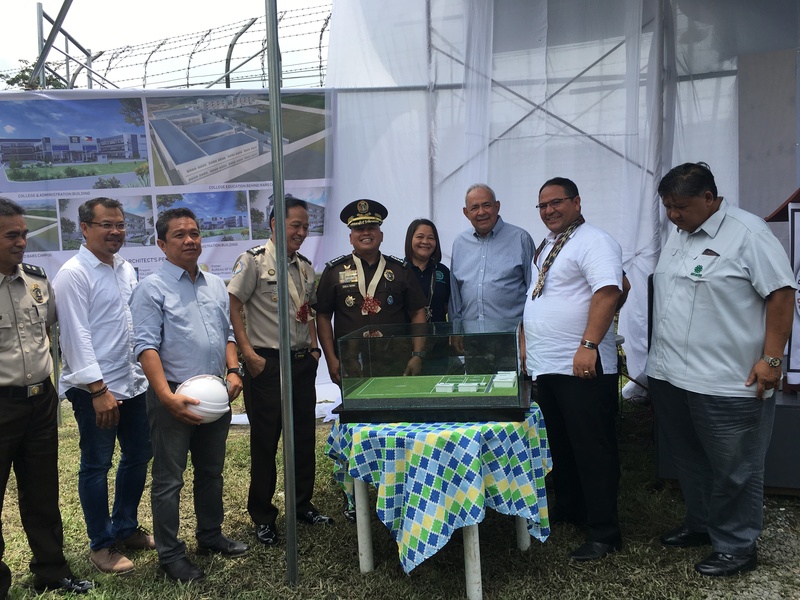 Sooner or later, inmates will be out on the street again. Each of the inmates wants to leave the prison world never to return again. To do that, they need to succeed when they re-enter society. There is a huge challenge for the prisons when the incarcerated get out because eventually most find themselves back in. There are many reasons for the high rate of recidivism, but studies show that the primary cause is unemployment. On the outside they need a job to be able to eat, to have a place to live, to support their family, to hold their heads high, and to know they can handle freedom. But jobs are hard to find when an individual is an ex-convict. 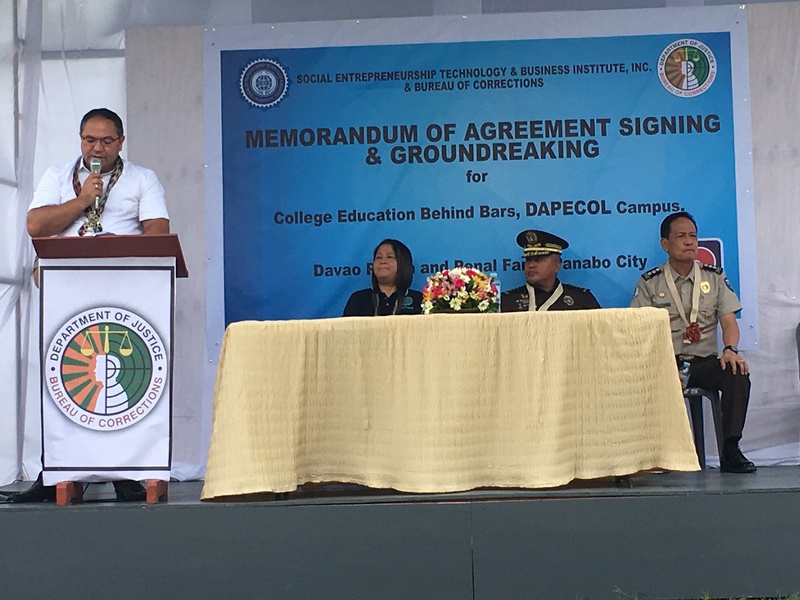 With a college degree, good life skills, a core education, and solid vocational training of at least one year or more, released prisoners can overcome the prison stigma. 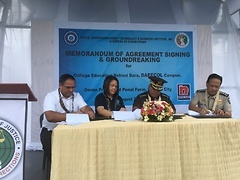 The Memorandum of Agreement for this College Education Behind Bars project was signed by Dr. Aland Mizell, President of Social Entrepreneurship of Technology and Business Institute (SETBI), and Attorney Susan Cariaga, Vice-President of SETBI; and Ronald Dela Rosa, Director General of the Bureau Corrections. 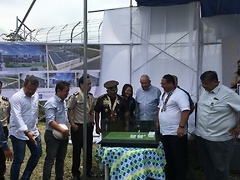 Gerardo F. Padilla, MPA, Supperintendent Davao Prison and Penal Farm August 6, 2018, at the Davao Prison and Penal Farm.